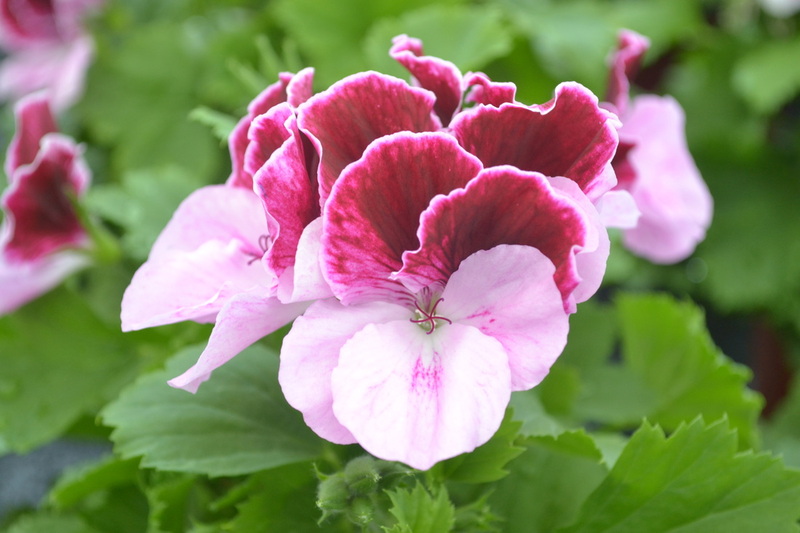 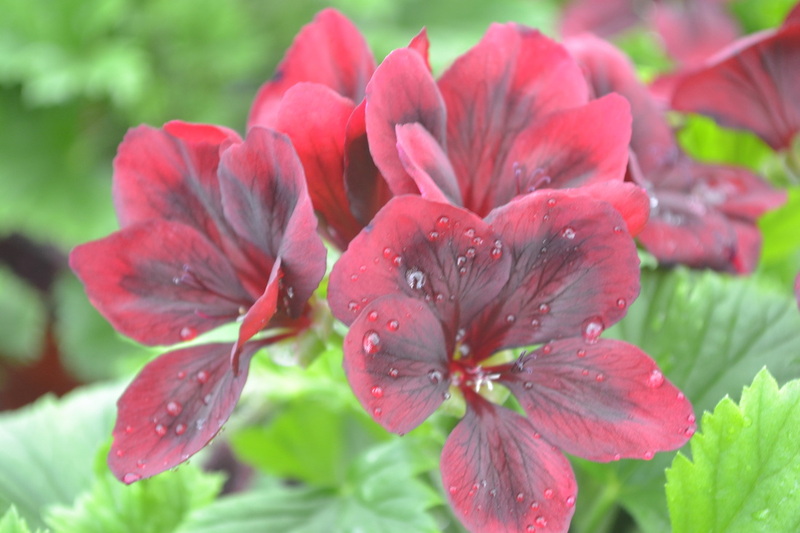 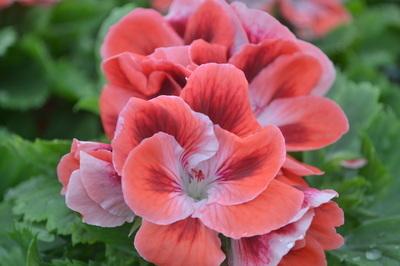 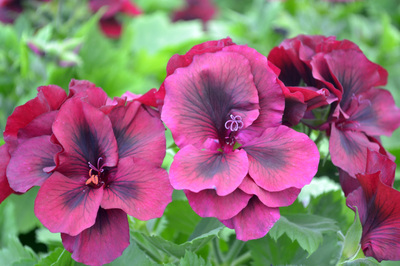 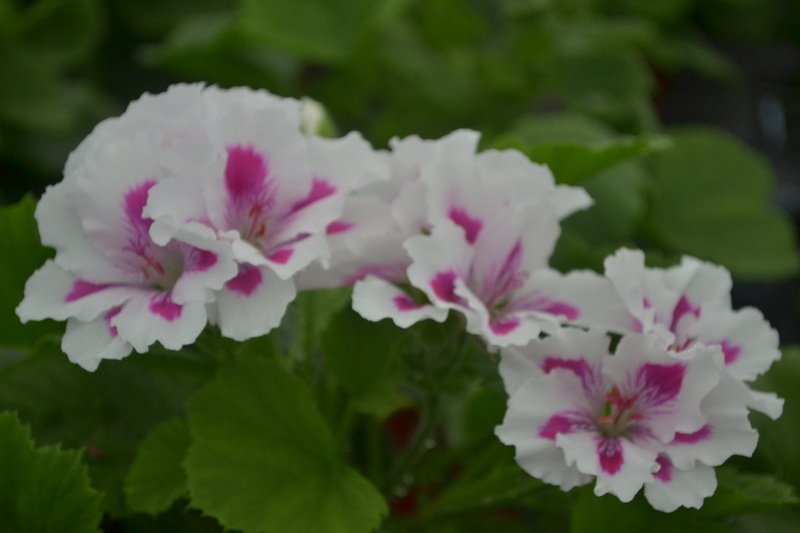 Pelargoniums - Available Now for 2018! 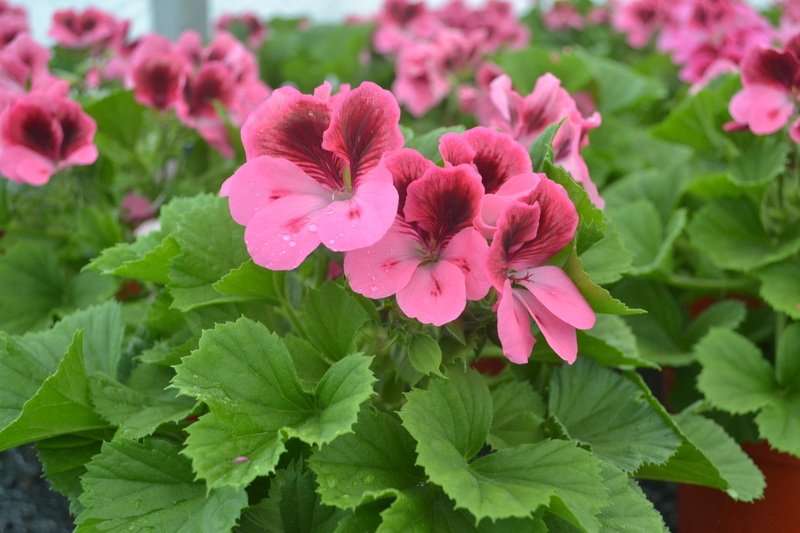 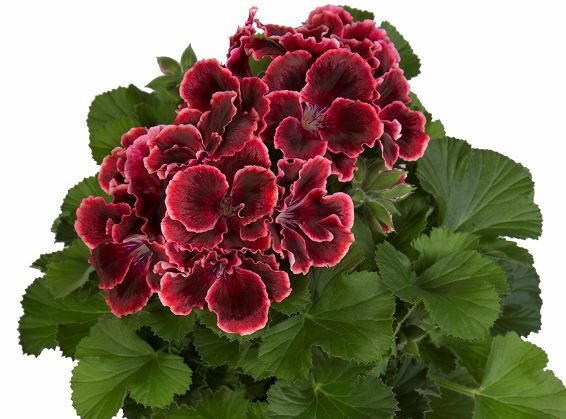 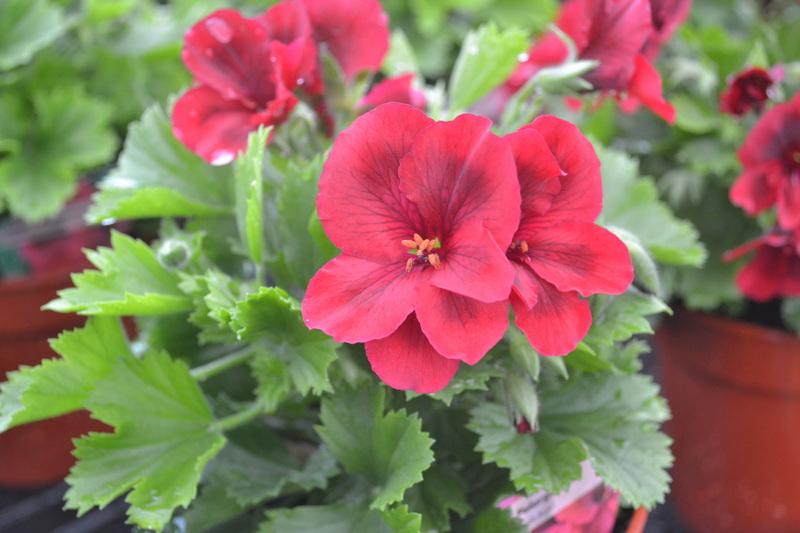 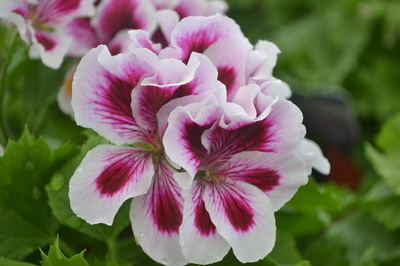 Pelargoniums can be enjoyed for the early months of the year on a frost free windowsill indoors. Encourage more flowering by dead heading and feeding regularly. They can then be planted outdoors in pots on in the garden once all risk of frosts have passed. 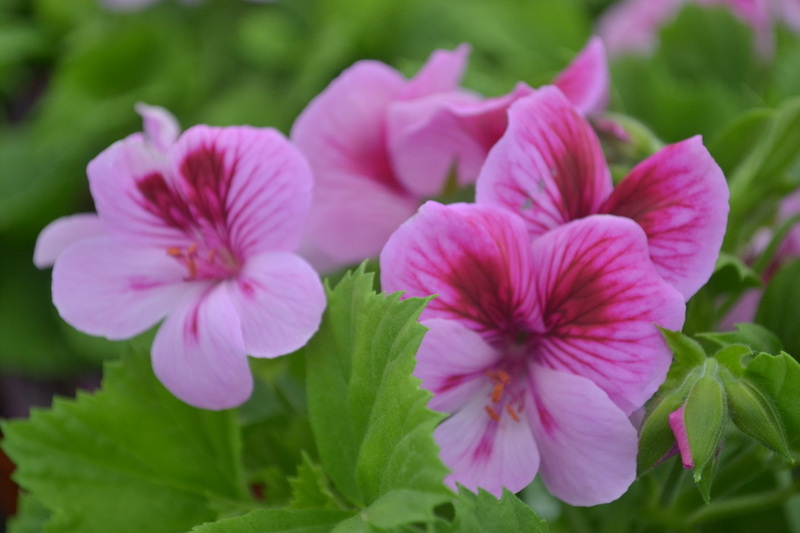 At Homestead Nurseries, we grow an excellent range of large, bushy plants in many colours. Below are a few examples of what we grow. Please be aware that these plants are not hardy and should be kept in doors until all risk of frost has gone. 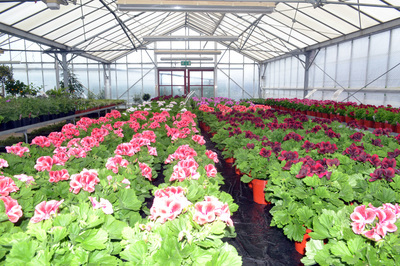 Examples of our range. 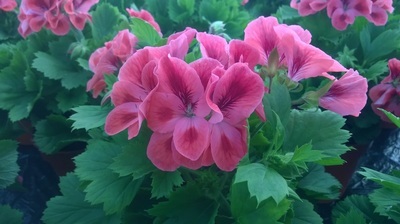 Please note, stock may change from time to time.